Kenya Airways Ltd has it’s headquarters in Nairobi, and is the flag carrier airline of Kenya. The airline supplies numerous scheduled services to destinations worldwide, which includes 59 international cities throughout Africa, Asia, the Middle East, and Europe. The main hub for Kenya Airways is at Jomo Kenyatta International Airport in the Kenyan capital city of Nairobi. During the year 2013, Kenya Airways carried approximately 3.6 million passengers, and currently has 43 aircraft in service. The airline employs around 4,000 personnel. 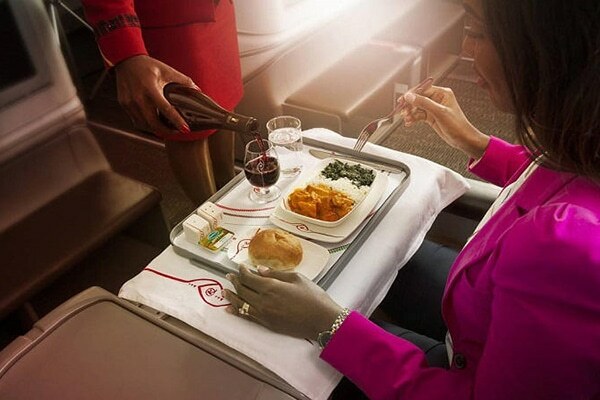 Having many excellent reviews, Kenya Airways is known for their excellent comfort and awesome on-board service. Just sit back, relax and enjoy your flight! Scanning millins of Kenya Airways flights gives us the power to offer you some of the cheapest flights on Kenya Airways on offer. 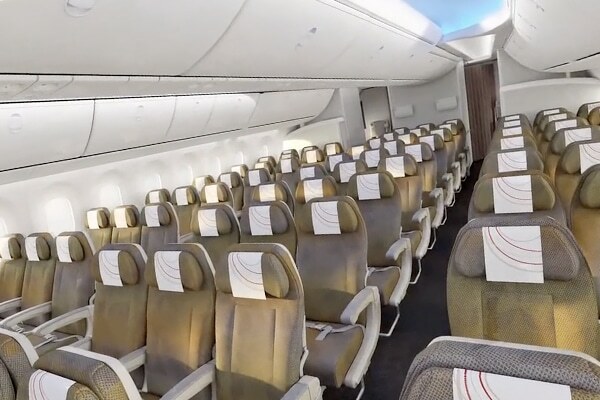 Some of the cheapest prices available are R 2986.00 for the route Kenya Airways Flights From OR Tambo International Airport To Addis Ababa Bole International Airport. Checking in begins 30 hours (online check-in) prior to the time of flight departure for internationally bound flights and ends some 2 hours before the time of departure. Business class and first class passengers are permitted to take two carry-on bags, where economy class passengers are only permitted a single carry-on bag. The maximum weight allowance is 10kg per piece. Carry-on baggage which is in excess of this weight or the linear restrictions are charged at an additional rate. The maximum dimensions for carry-on baggage irrespective of flight class is 112cm. With respect to flight seating arrangements, they offer two different options. Economy seating has a distance of 81 centimetres. Business class and first class on the other hand has a seating distance of 193 centimetres. Kenya Airways operate scheduled flights between 13 different domestically located airports. With respect to international flights further afield, Kenya Airways serve Paris, Frankfurt, Athens, London, Rome, Amsterdam, Zurich, Stockholm, Copenhagen, and Bristol (UK) in Europe, and many countries within Africa including South Africa, Zambia, Uganda, Zimbabwe, Tanzania, Sudan, Senegal, Seychelles, Rwanda, Nigeria, Malawi, Mozambique, Mali, Madagascar, Ghana, Equitorial Guinea, Egypt, Djibouti, Cameroon, Chad, and more. 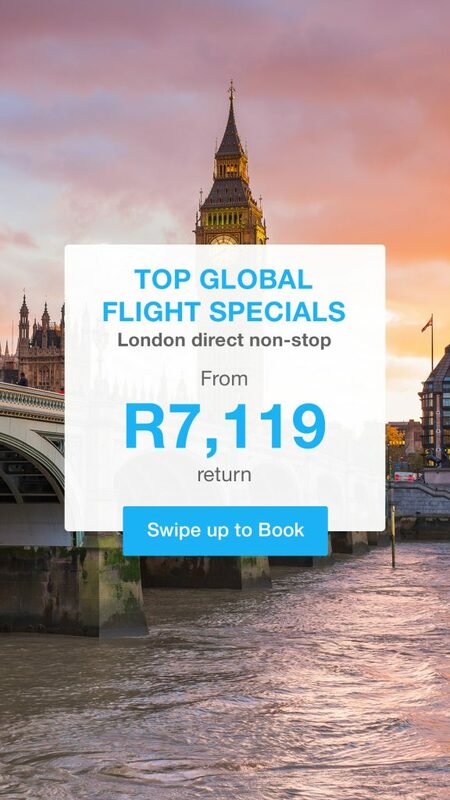 In South Africa, the airline flies to and from O.R. Tambo International Airport near Johannesburg. Pets are allowed to travel on the airline. All pets that are travelling should have the correct paperwork to enter their country of destination. Further, animals must travel in the cargo section of the aircraft, which is of course fully air conditioned. Passengers will have a complimentary service of a hot meal, cold or hot snacks, as well as refreshment on board. Meals are normally served in three courses and a choice of meal is provided for those with special requirements (must be pre-booked). 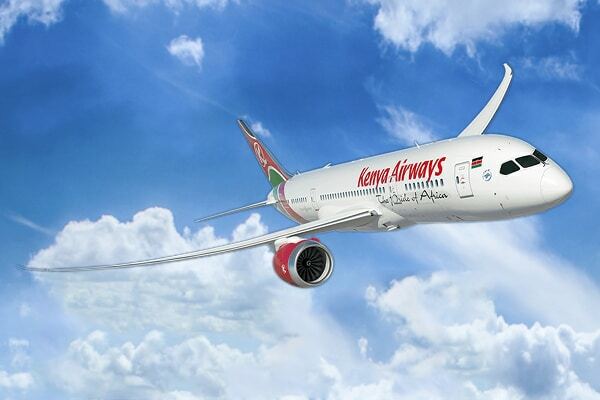 The entire Kenya Airways fleet currently consists of a total of 43 aircraft, with a further 13 aircraft having been purchased and currently still on order. Depending on service class, checked-in baggage weight limitations for international flights vary. For economy class on most international flights, baggage allowance is 20kg and one piece of baggage is acceptable. For business and first class passengers, the allowance for checked-in baggage is 30kg, where two pieces of baggage are acceptable at this weight. Size restrictions do apply. The restriction for any bag is set at 158cm W x H x D.